The AG has been asked to submit response by April 25, the next date of hearing. “The AG seeks time to examine the propositions”, a bench headed by Chief Justice T S Thakur said. 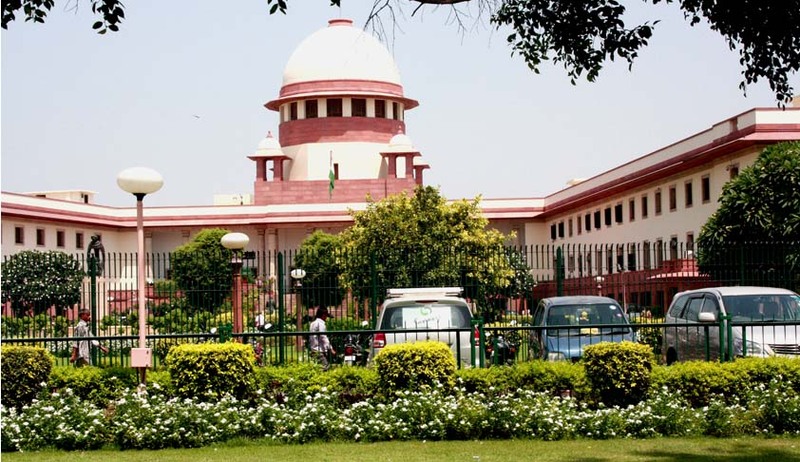 “With access to justice having been declared to be a fundamental right, would the said right stand denied to litigants, due to the unduly long delay in the disposal of cases in the Supreme Court? Would the mere increase in the number of judges be an answer to the problem of undue delay in disposal of cases and to what extent would such increase be feasible? Would the division of the Supreme Court into a Constitutional wing and an appellate wing be an answer to the problem? These are the three main questions framed by Venugopal. On March 16, the Modi government had vehemently opposed any move to establish a National Courts of Appeal. “It will require amendment to the Constitution. I don’t think it is possible or desirable. The proposition that Supreme Court should have benches in different places has already been rejected. Now they are asking for something between High Courts and the Supreme Court. Instead of it what is required is strengthening of the High Courts and the Supreme Court observing restraint in admitting cases” Rohtagi had said. It is to be noted that the Law Ministry had recently echoed the same view. “The apex court has already rejected similar proposals four times —in 2001, 2004, 2006 and 2010. "A full court (a meeting of all 31 judges) of the Supreme Court had rejected the demand saying it would affect the country's unitary character. Our view is also the same”, a law ministry source had said. According to sources, law ministry team headed by the AG studied the matter last week and is of the opinion that the National Court of Appeal (NCA) will dilute Article 136 of the Constitution, weaken the power of the SC and delay finality of judgments as it would not stop litigants approaching the SC. Besides creating confusion, this will have disastrous consequences and will delay delivery of justice, the attorney general is believed to have said. Instead, the government will pitch for strengthening the high courts so that very few cases reach the apex court. It can be filtered at the high court level which can in certain cases be the final point of judicature. Read the questions framed by Senior Advocate K K Venugopal here.